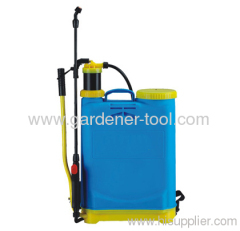 Quality water sprayer supplier in china,produce 1L water sprayer,2L garden water sprayer,chemical water sprayer,portable outdoor water sprayer,garden sprayer,water sprayer bottle,fence sprayer, pressure sprayer,Knapsack sprayer, weed killer sprayer, weed sprayer, backpack sprayer, flat garden hose, pump sprayer,garden pressure sprayer, garden sprayers, hand sprayer.Used for garden,lawn,agriculture,seed and more. 1. 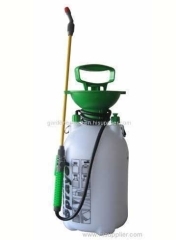 Plastic 8L Agriculture Sprayer With PVC Hose and Plastic Lance. 1. 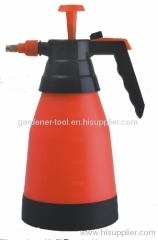 8.0 Single-Shoulder Air Pressure Sprayer For Farm and Garden. 1. 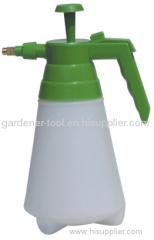 1.8L balcony water sprayer for plant With Brass Nozzle and PE Bottle. 1. 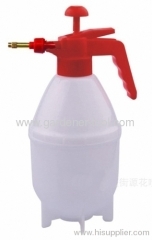 1.0L water hose sprayer for plant With Brass Nozzle and PE Bottle. 1. 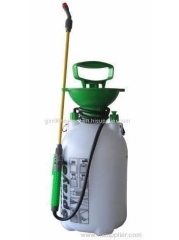 16L Knapsack Manual Sprayer For Farm Irrigation. 1. 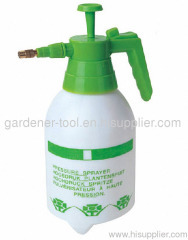 0.8L Air Pressure Garden Sprayer With Brass Nozzle and PE Bottle. 1. 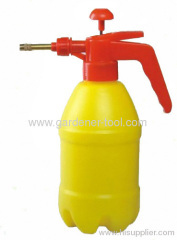 1.0L/1.5L/2.0L Air Pressure Sprayer With Brass Nozzle and PE Bottle. 1. 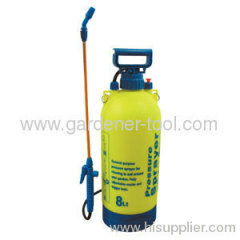 1.0L Air Pressure Garden Sprayer With Brass Nozzle and PE Bottle. 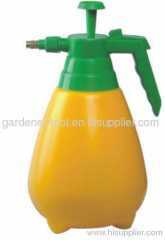 Group of Wate Sprayer has been presented above, want more	Wate Sprayer and air pressure sprayer,hand sprayer,trigger sprayer,sprayer, Please Contact Us.